We don’t just do Karaoke. 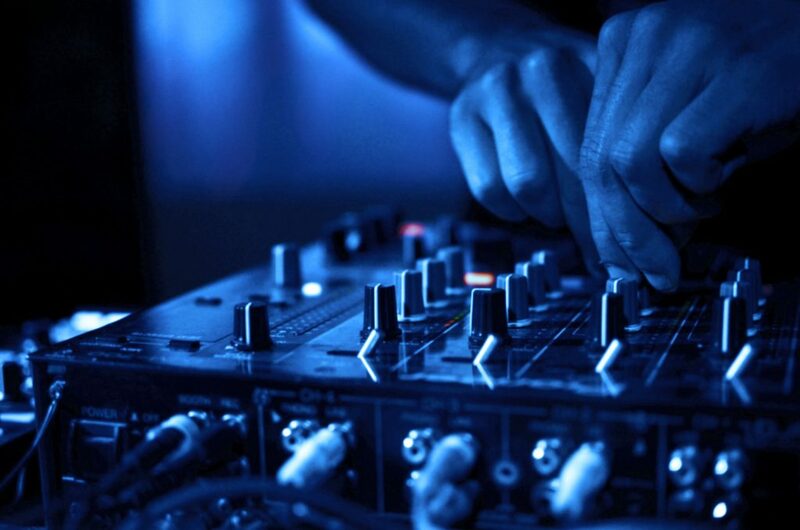 Dean is a PROFESSIONAL COMMERCIAL RADIO DJ and has a massive amount of experience when it comes to DJ’ing. Not only that but our sound equipment blows most of our competitors out of the water. 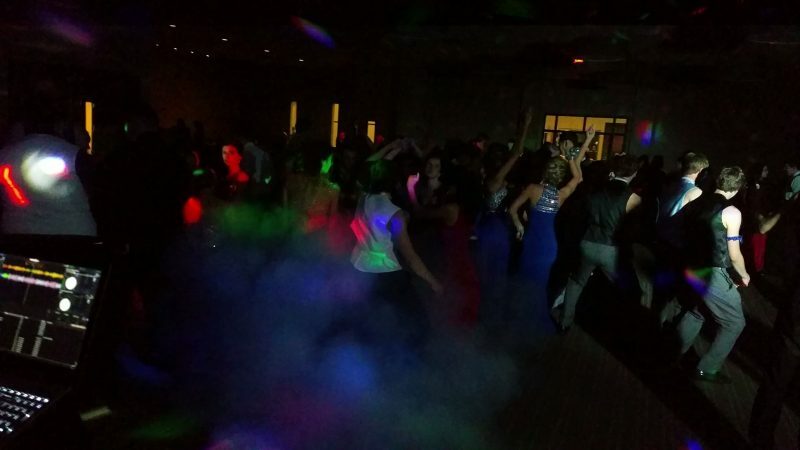 So if you need a professional DJ (with awards and qualifications) rather than just someone with the self-appointed title then you really should give us a call or CONTACT us via this web site. 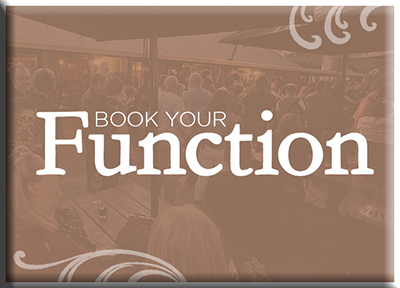 We’re available for private functions, pubs and clubs on the Central Coast, Sydney and Newcastle.